The new 120,000 sq. ft. 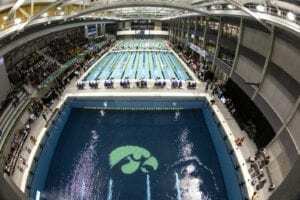 Aquatic and Tennis Complex (ATC) is a state-of-the-art facility capable of hosting NCAA swimming and diving competitions as well as recreational activities. 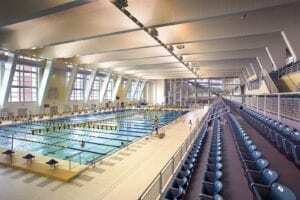 This facility offers the university and the Flagstaff community one of the finest high-altitude swimming facilities in the world. The new 64,500 sq. ft. natatorium replaced the 1983 Wall Aquatic Center, which was facing major maintenance issues including mechanical equipment upgrades. 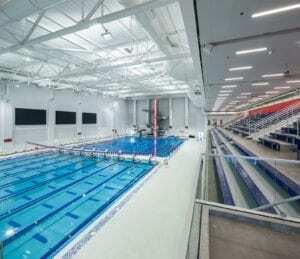 The ATC includes a 50-meter swimming pool as well as a separate diving well. 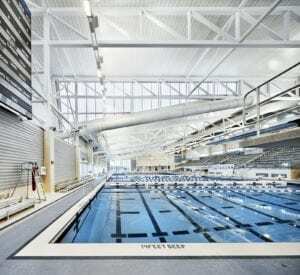 In addition to 1-meter and 3-meter springboards, there is the addition of a 10-meter diving platform. Other features include dryland training areas, a warm water spa, and six indoor tennis courts along with viewing areas for spectators. 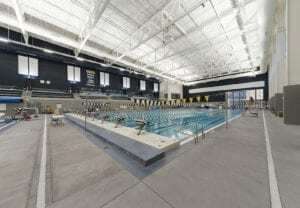 The new swimming and diving facility serves the Lumberjacks Swim Team, campus recreational programs, community users, and a large contingent of visiting athletes from around the world. Depths ranging from 4 ft. to 9 ft. Depths ranging from 14 ft. to 17 ft. The campus received a LEED Gold rating based on its design. Sustainable features include recycled materials, selection of native and climate-adapted plants, water efficient fixtures, and harvesting natural daylight within the spaces.